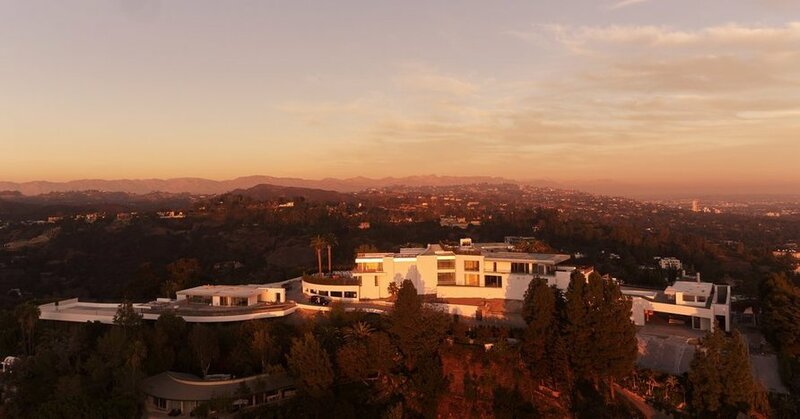 Who Wants to Buy the Most Expensive House in America? | A/E Graphics, Inc.
One man is building a house so enormous, and so absurdly lavish, that it may be the ultimate symbol of our age of thirst, excess and inequality. Asking price? $500 million.